Get a preview of the printed Quick Guides that will be available at the conference. * It’s full of info that will help you navigate the show like a pro! *Information in Quick Guides are subject to change. 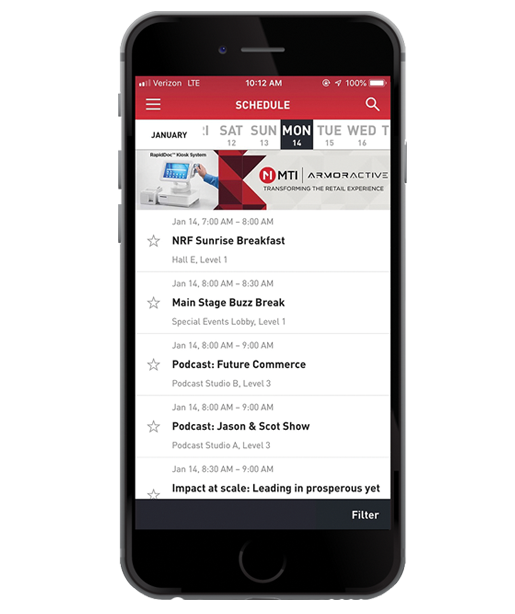 For the latest updates, download the NRF Events mobile app. Here’s a quick list of things you need to know before you go. If you have any questions about the event, please contact nrfconcierge@nrf.com. 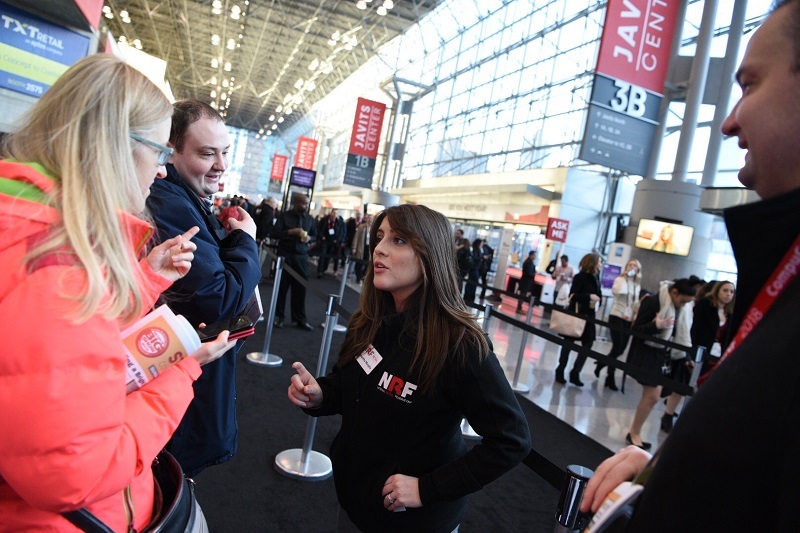 If you are an international attendee and need assistance, please contact internationalconcierge@nrf.com. Retailers, visit the sponsor booths below and ask for a free food voucher worth up to $15. 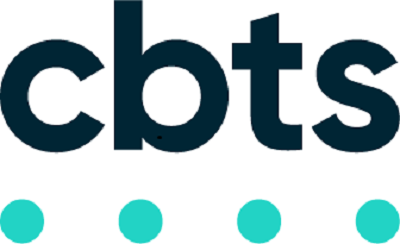 * It's a chance to feed your appetite with the lastest retail technology solutions from world-class partners!